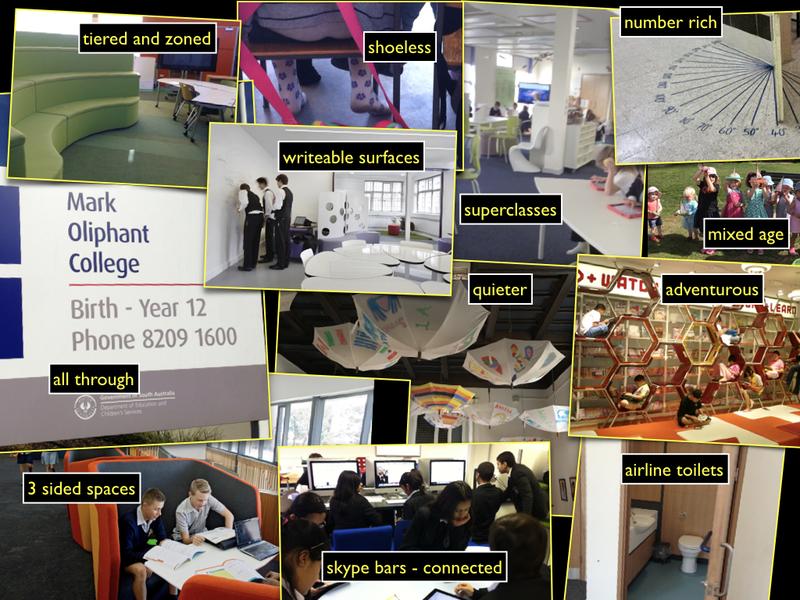 speaking to conferences, at professional development sessions, or across streamed video to a remote audience, to teachers and students of all ages, it becomes immediately apparent these days, when I pop an particular image or resource up on-screen, if it is something that everyone wants to take away, because I am presented with a sea of mobile devices all snapping the picture, sometimes with me pointing at it, sometimes just the screen I'm showing. As many of you know, I don't use slides, Powerpoint, Prezi or whatever, for a range of good reasons including that it patronises your audience and people don't remember well from slides. 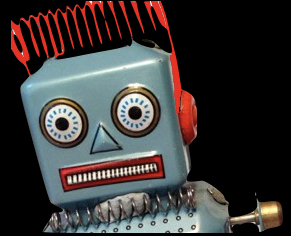 Instead I run files directly from my desktop - live websites, images, movie files, etc. so that I can't easily contribute my "talk" to an event archive. 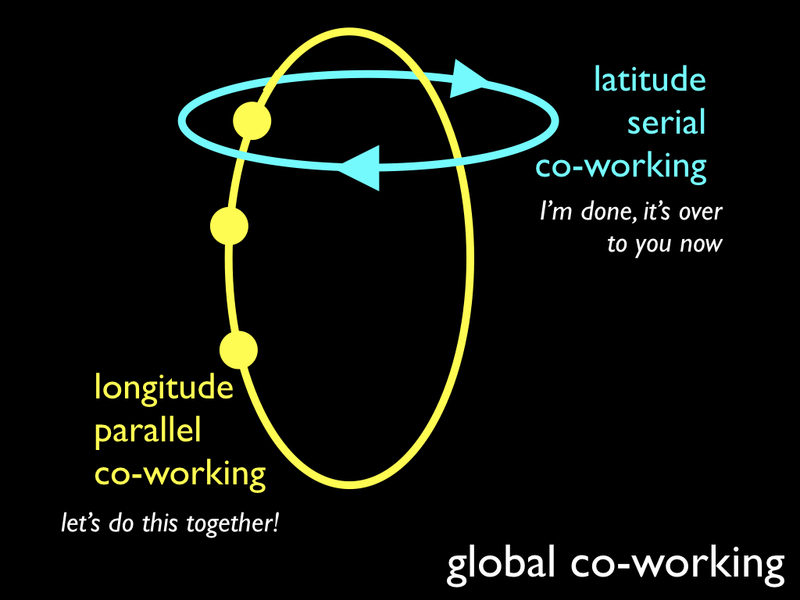 an image contrasting working globally with folk on the a shared longitude line, and a shared latitude line. 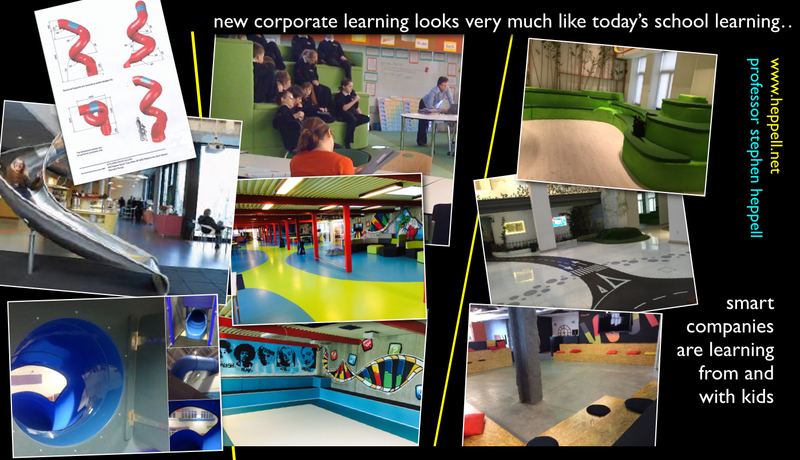 some images, collaged, showing the similarity between new start-up companies' working environments and front running new schools' learning environments. 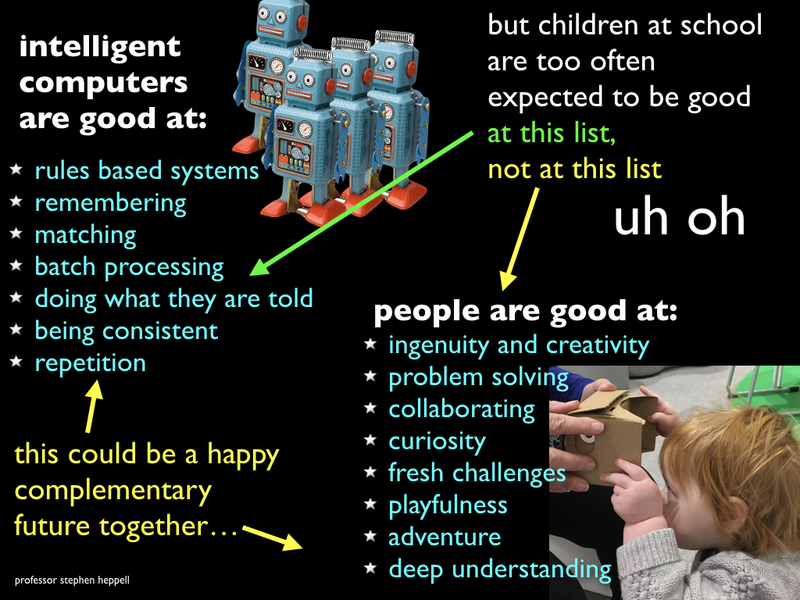 an "uh oh" image contrasting and listing the things computers are increasingly good at, with the things people will need to excel at to complement AI computers. 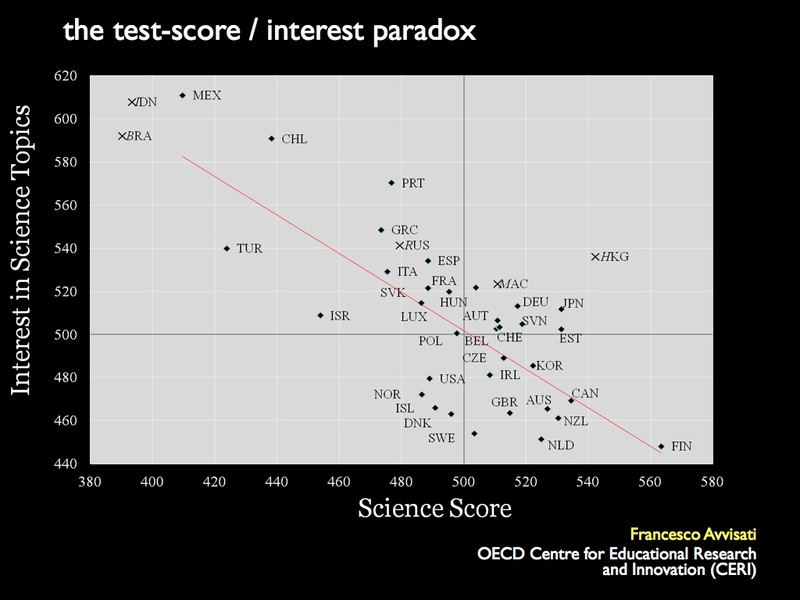 And worrying that we seem to be filling our schools with targets from the wrong list. 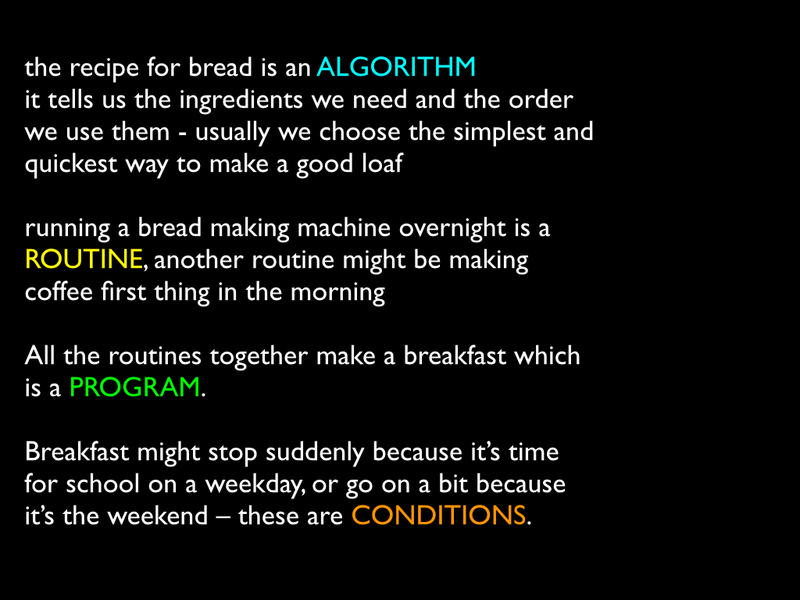 a simple few lines illustrating how we can use everyday activities to introduce algorithms, routines and programs. 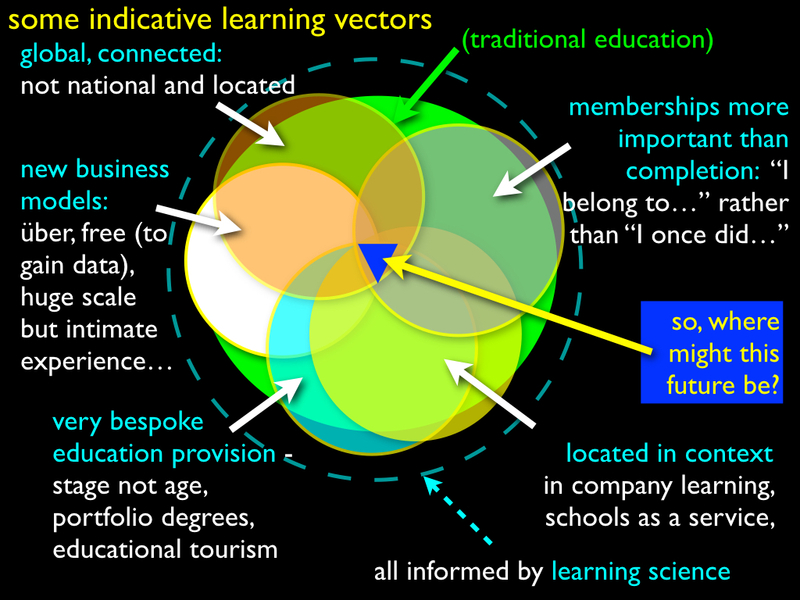 a collaged image ref lecting that pretty much everything works, but also that great learning is complex. 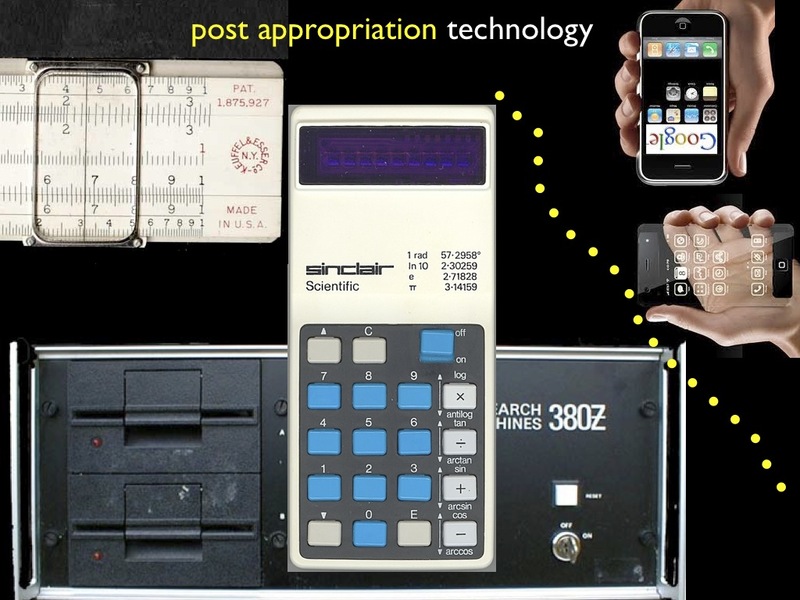 a thought that most tech is schools is appropriated by the school (the right calculator, the school's iPad etc, but that mobile phones are the first post appropriation tech. No school has class sets of phones. 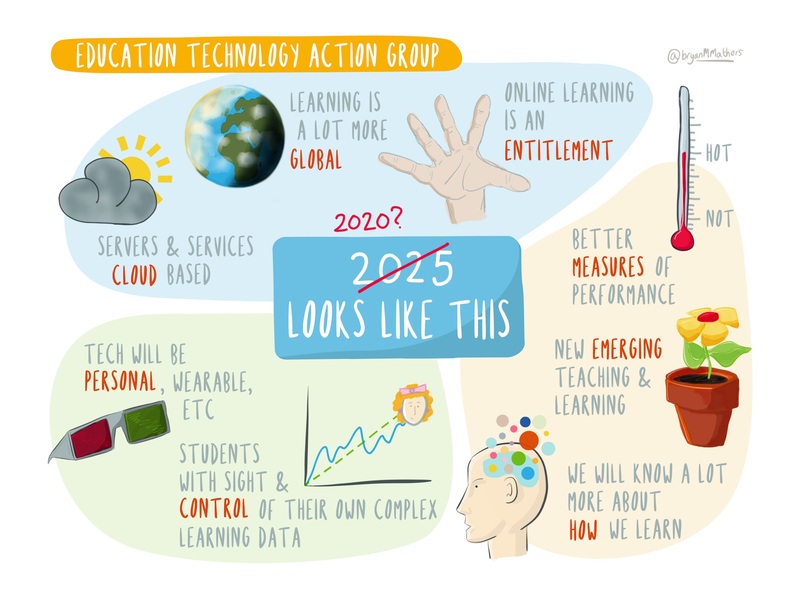 by and large, what we do with tech on-line in learning becomes face to face learning 15 years later. So it is easy to see tomorrow now, isn't it? a diagram we did for the Whitehall government (via our ETAG group) showing three clear directions for policy to align with, going forwards. as with all these pages on the heppell.net website, it is very much work in progress; we will add to, or refine, as time goes by.